In early 2013, MDA launched a neuromuscular disease registry through its national network of clinics. Through the registry, MDA aims to improve survival and quality of life for people with ALS and other neuromuscular diseases, and to expedite clinical trials and help make them more efficient. The Registry is being piloted at 25 MDA clinics to start; to learn more, check with your local MDA office. In 2010, the U.S. Centers for Disease Control and Prevention opened the National ALS Registry to compile a large database of information about the incidence and prevalence of ALS, how the disease develops, and what types of treatments and interventions are beneficial. 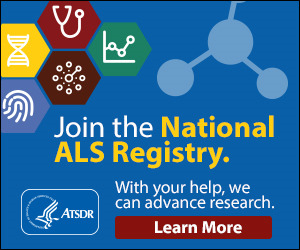 Participation in the registry will help researchers understand whether some types of ALS are caused by environmental hazards, geographic exposures, or occupational risks. People with ALS and/or their caregivers are encouraged to register at cdc.gov/als, where they will be asked to fill out short surveys about their and their families' health, their military background, and their environmental and occupational exposures. 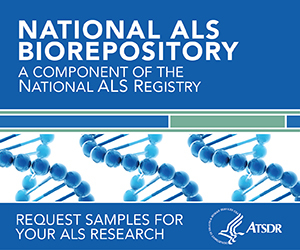 The National ALS Registry also is expanding to include a National ALS Biorepository, with the goal to collect and store specimens from ALS patients for use in research studies. Many researchers have limited access to patient specimens. Access to such specimens is crucial because it allows scientists to validate their findings from the lab in actual human samples taken from patients with ALS. 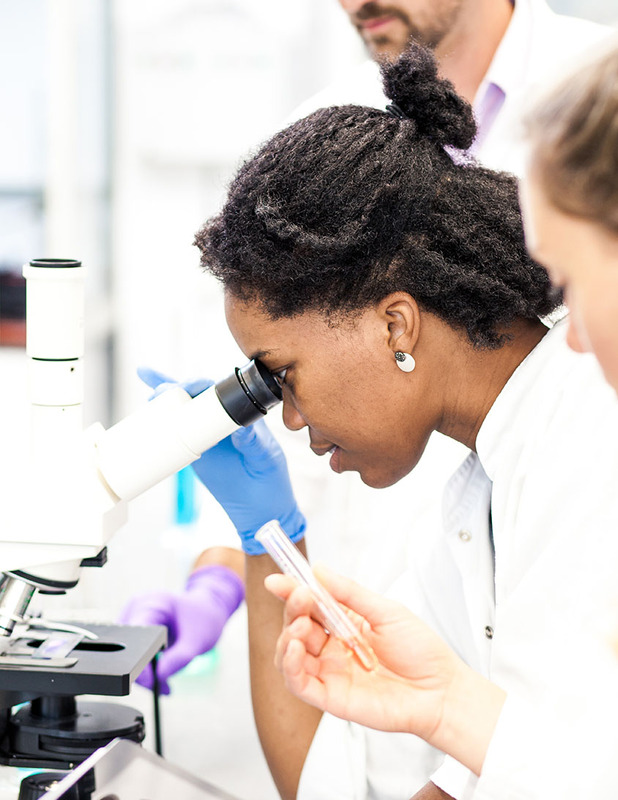 The new biorepository will help make more specimens available to researchers which they can use to accelerate therapy development. 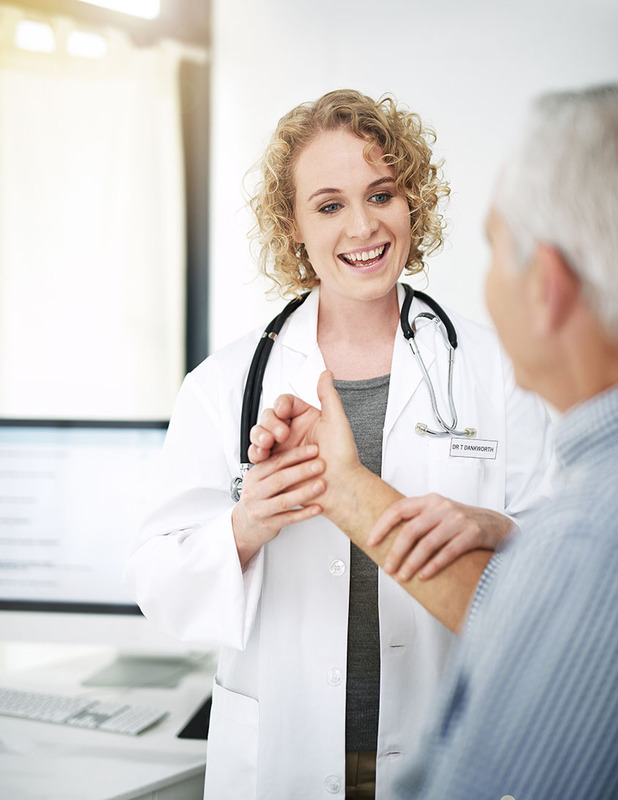 In 2011, the ALS Research Collaboration, a University of Miami-based team dedicated to the study of familial (inherited) ALS, launched the fALS Connect online familial ALS registry. The developers of this registry aim to connect families affected by familial ALS with scientists who study the disease, in an effort to accelerate development of treatments and cures. Membership is open to those who have familial ALS and their blood relatives.